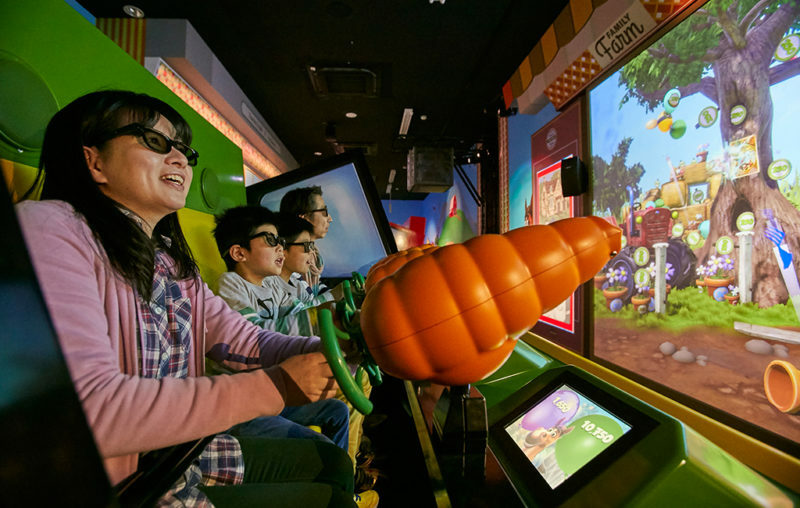 April 2019 saw the opening of the brand new interactive Farm Fair Dark Ride ‘Farm de Bang Bang’ in Nagashima Spa Land, Japan! Submarine Ride Diving into interactive fun! State-of-the art technology. Innovative solutions. Leaders in engineering. We don’t just push boundaries – we break through them. 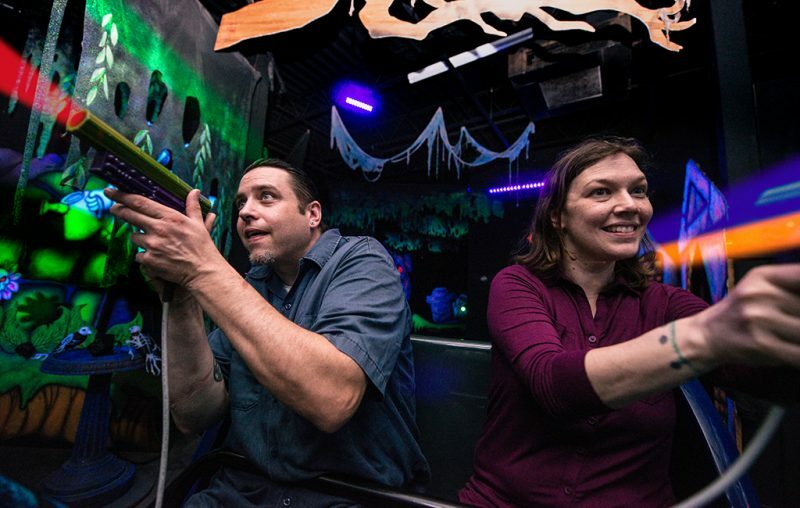 Did you know we can provide a turn-key solution for a complete interactive dark ride? We deliver the entire package, from scratch to a complete ride! Imagine getting into a vehicle on a platform. Rotating like a revolver. And after every turn, you get to play amazing 3D or 2D games. 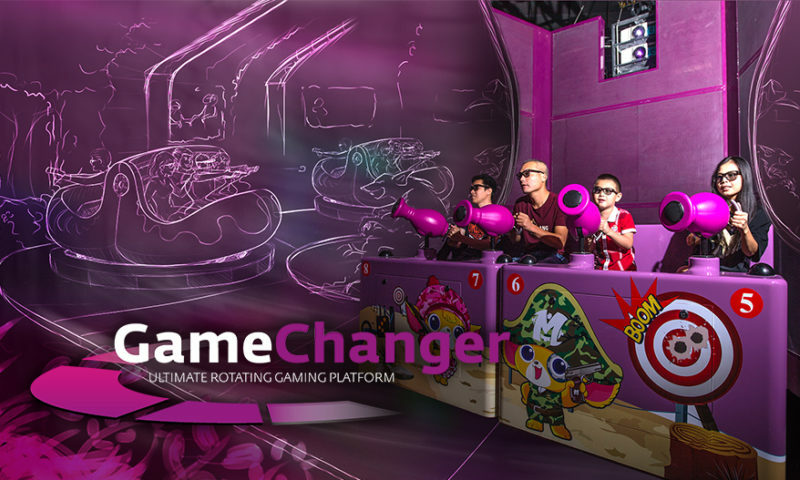 That’s our GameChanger: the ultimate rotating gaming platform. Your message has been sent. We'll contact you as soon as possible.